Looking for the best deals around town? GrabPay is the more rewarding way to pay for your in-store purchases. Not only do you get 5 GrabRewards points for every $1 spent, this CNY you can also find great deals all around town. So you can prosper even before the new year begins. From 9 to 11 Feb 2018, get a can of New Moon New Zealand Abalone at $30.80 (UP: $45.80) when you pay with GrabPay* at the New Moon retail store. Head over now using promo code ‘GPNEWMOON‘ to get $3 OFF rides to/from the store. Better hurry because the first 88 customers who use GrabPay to purchase a can of New Moon New Zealand Abalone in the store will receive an additional special gift of $10 OFF Grab rides. 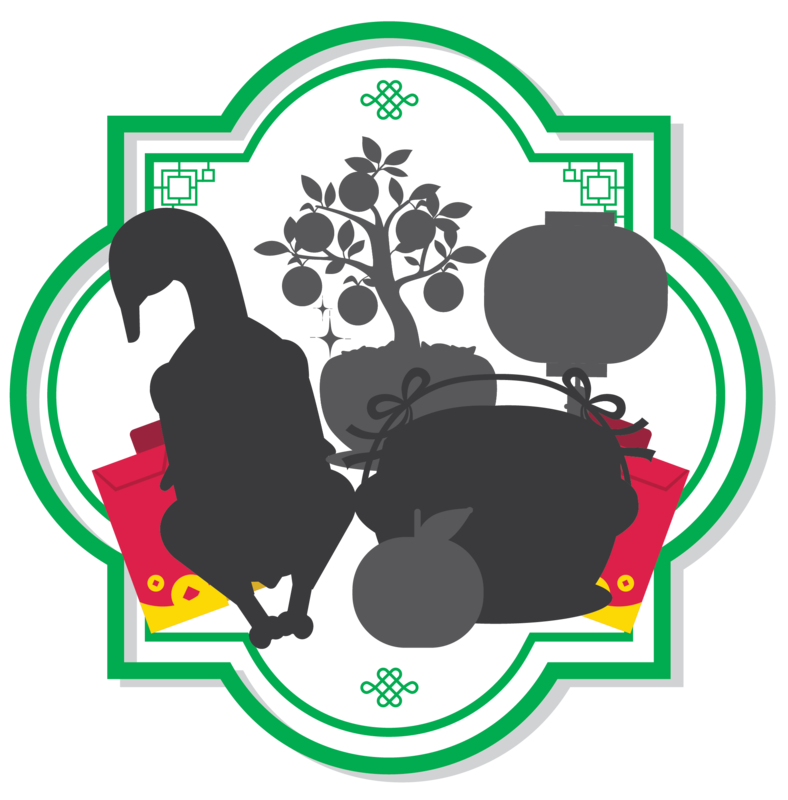 More CNY savings coming soon! Check back here to discover why GrabPay is the more rewarding way to pay. How to pay with your Grab app? Ready to use GrabPay in-stores at over 1,000 merchants across Singapore? Promotion is valid from 9 to 11 Feb 2018. Promotion is valid only for purchase of *New Moon New Zealand Abalone, while stocks last. Limited to 6 cans of New Moon Premium Grade Abalone per customer. In-store purchases must be made using GrabPay at the New Moon retail store (116 Pasir Panjang Road S118540). ‘GPNEWMOON’ is only applicable for rides to/from the New Moon retail store and limited to 1,000 redemptions. ‘GPNEWMOON’ is valid on all Grab services except GrabHitch & GrabShuttle. 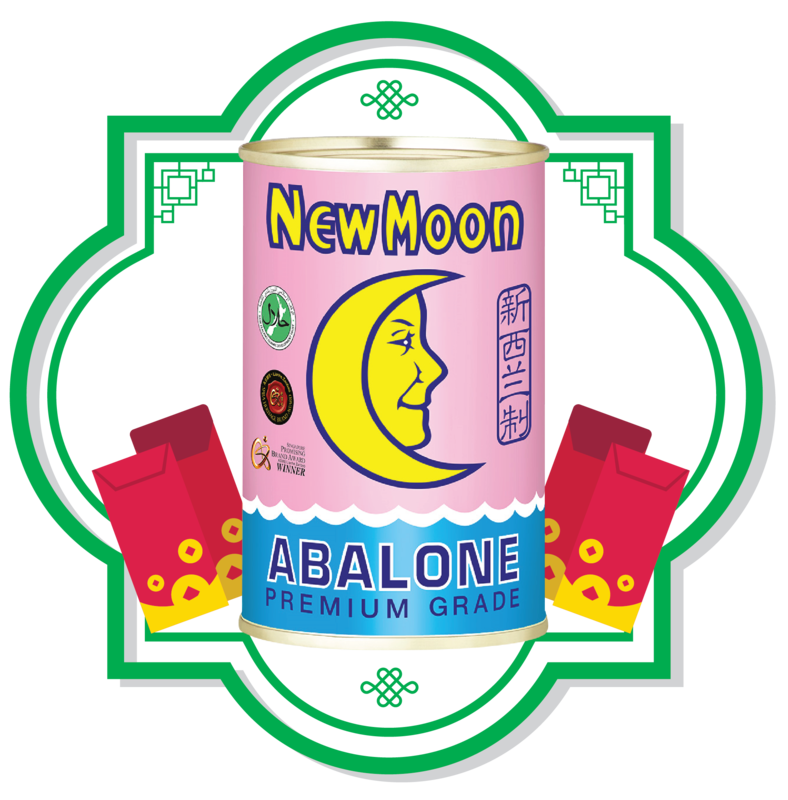 The first 88 customers to purchase a can of New Moon Premium Grade Abalone with GrabPay in the New Moon retail store will be eligible to receive a unique promo code worth $10 each. These promo codes are valid on all Grab services except GrabHitch & GrabShuttle. For product and store information, please contact the New Moon retail store at 6589 8989.